Life of a Funko Addict, Eh? What can I say? It was written in the stars. It was honestly not that long ago that I was writing my first Funk Pop post, and now look at me! 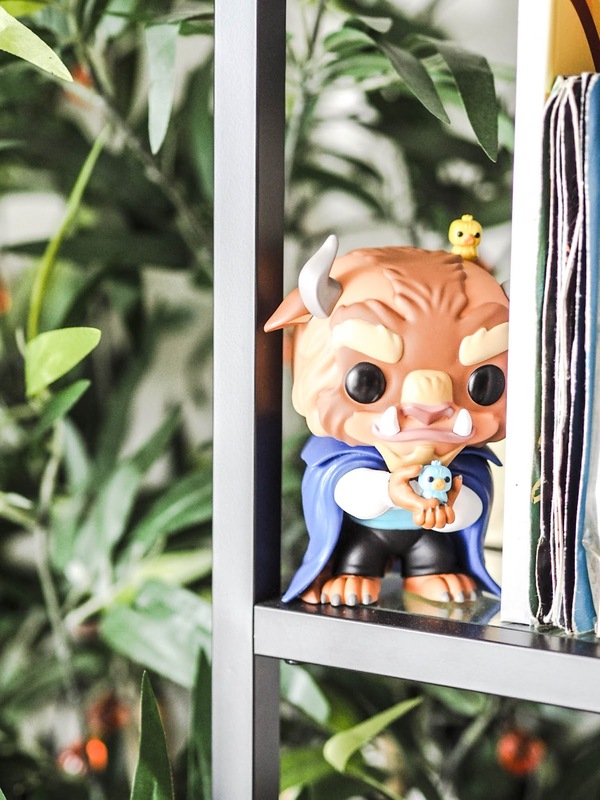 To say these cute little figures have become a bit of an obsession would be an understatement. Truthfully? I just love looking at them, they just make me happy! No 81. 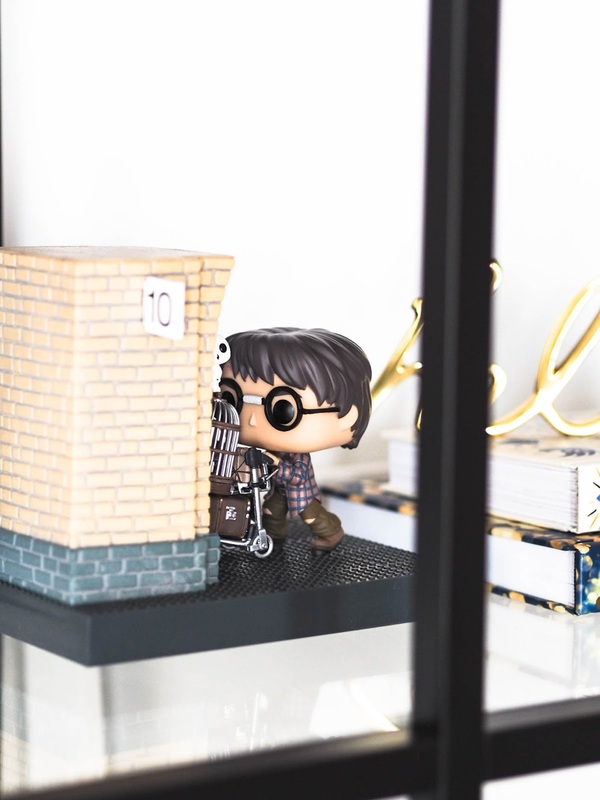 Harry Entering Platform 9 ¾ | After saying I wasn’t going to get that many more Harry Potter Funko’s I, of course, changed my mind. I initially wanted the Hogwarts Express but thought that was too much of a commitment since it comes in 3 parts. No. 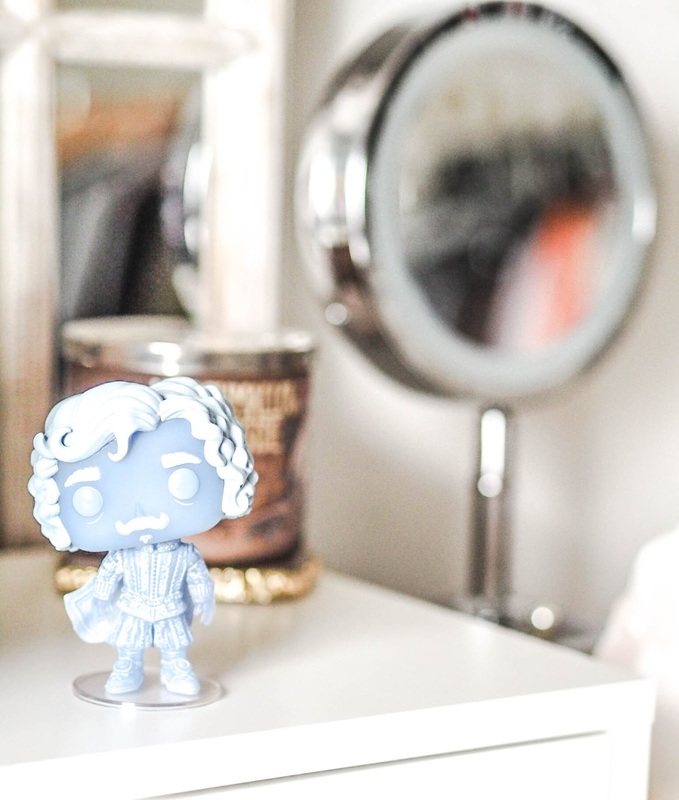 62 Nearly Headless Nick | Nick was an impulse purchase but one of my favourite characters in the early films. No. 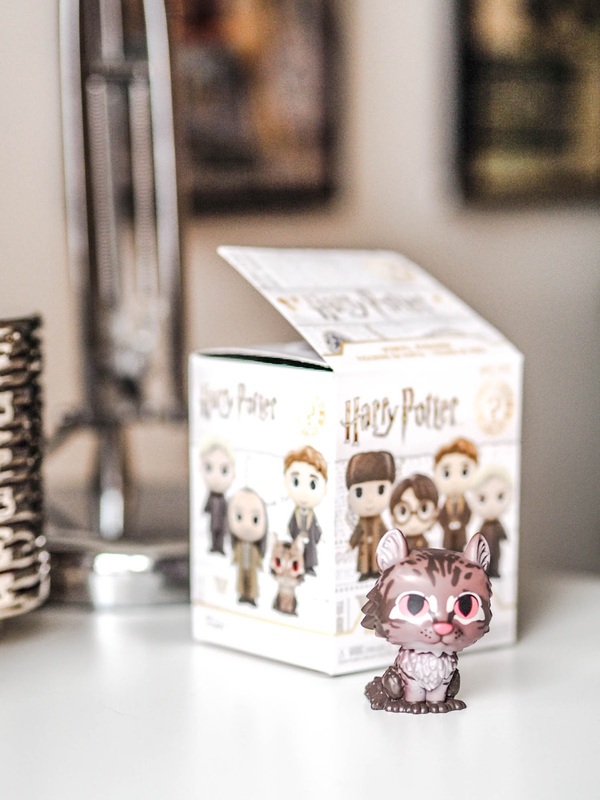 66 Professor McGonagall as a Cat | I spotted this one on sale in Tesco of all places. It was weird because I had just been looking at it online that morning! 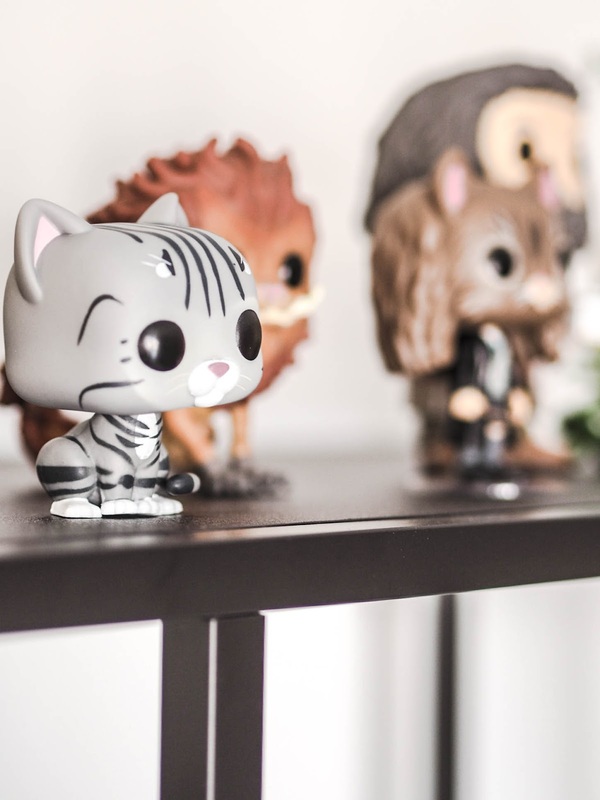 I am starting to feel like I have quite a few cat Funko’s now, but I am still very tempted to add Goose from Captain Marvel at some point. Mrs. Norris | There is quite the story behind this one, Mrs. Norris nearly didn’t happen! She is part of the surprise gift boxes you can buy for about a fiver. I love the element of surprise but actually hate surprises themselves, does that make sense?! Anyway, I had been trying to guess by weight and ‘shake’ which one was Mrs. Norris and after 3 failed attempts (Fleur Delacour, Lucius Malfoy and NAME) I was about ready to give up! Until I held that one box, and I have honestly never felt surer, the only reason I hesitated was because I had already spent nearly £15 on ones I didn’t want, to spend another fiver on an uncertainty seemed a bit daft. But my hunch was right! No. 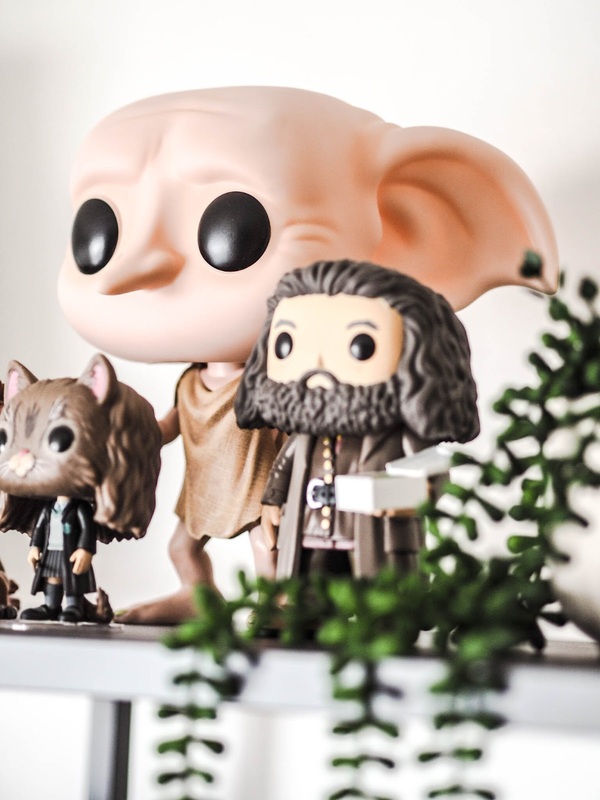 63 Dobby | Who doesn’t love Dobby? I love the fact he is holding a sock too. I am really loving the bigger Pops at the minute, although I am not loving not enough space to store them! No. 239 The Beast | He’s a hefty beast too if I do say so myself. This fella has to be the heaviest of all my Pop’s, even some of the 10-inch ones! 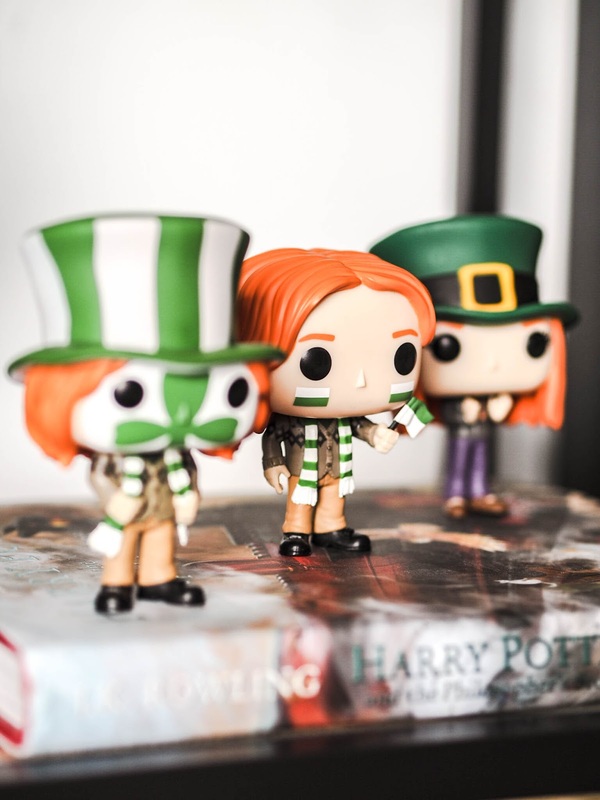 The Quidditch World Cup 3 Pack | I was surprised with these ones after a particularly gruelling day in work, so these are extra special. They are exclusive to ECCC 2019. No. 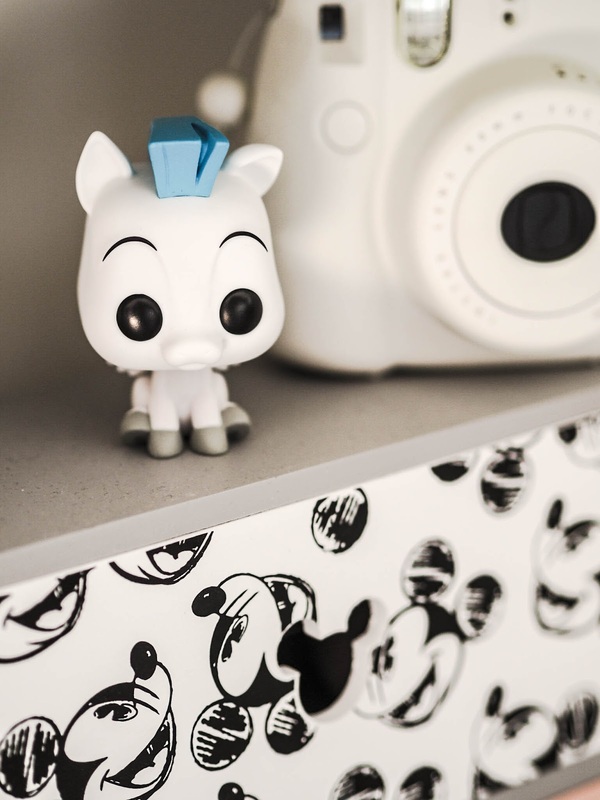 383 Baby Pegasus | Hercules has to be the most underrated Disney Classic, along with The Emporer’s New Groove IMO. He's not on my list but I just couldn't resist when I saw that he was relatively cheap on Amazon. No. 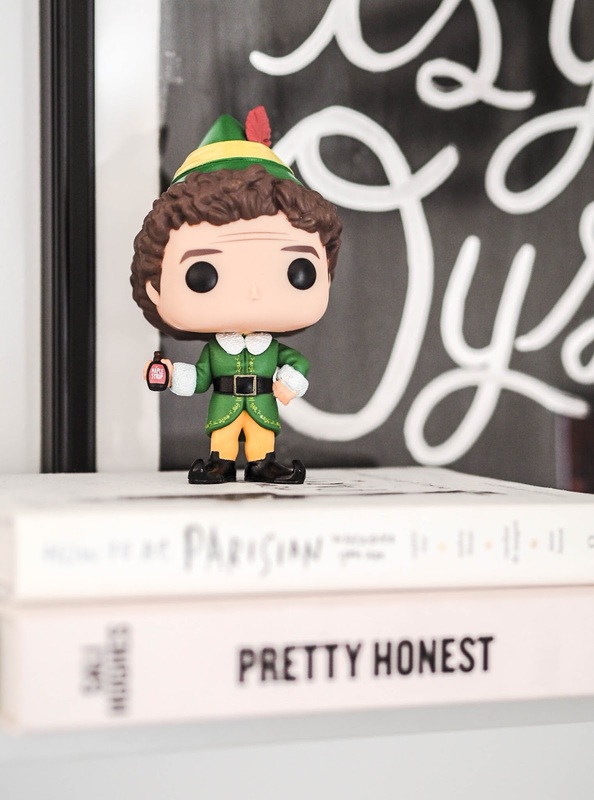 484 Buddy the Elf | Of course.. Do I need to even justify this one? Elf is one of my favourite Christmas films. Hands down. I picked him up for £8 on Amazon which is amazing value, more than likely because he's technically out of season! I love the little syrup bottle he is holding too. No. 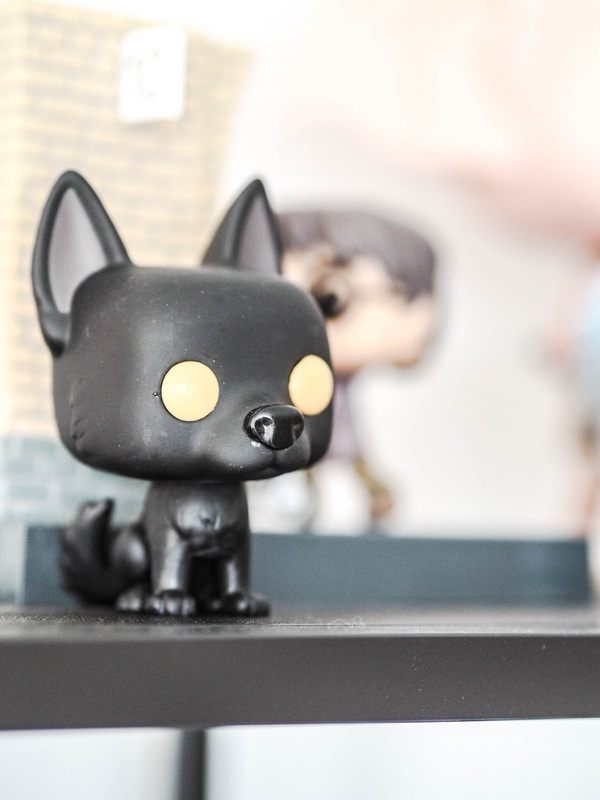 73 Sirius Black as Dog | I picked this little guy up after what I thought was a particularly bad day.. Not receiving a work related email can do that to me! Turns out I was a little bit premature with my 'bad day', but I am still so happy to have bought him anyway! I promise, no more of these posts until at least late Summer... Ok, Summer.